Ibiza and Formentera, along with Mallorca and Menorca make up the islands of what is collectively known as the Balearics. Together with its neighbour Ibiza, it is known as the Pitiusas or “Islas de Pinos” from the ancient Greek. Tourism has provided a boom over the past 50 years due to its warm and pleasant climate all year round. Ibiza is particularly famous for its nightlife whereas Mallorca attracts the more cosmopolitan person, the King and Queen of Spain for example; and Menorca is chosen by tourists who require a more quiet approach. Formentera on the other hand, only a half an hours ferry drive from Ibiza, is the paradise of white, calm beaches and still has mostly been undiscovered by the mass tourism. A true gem for a calm holiday of relaxation. 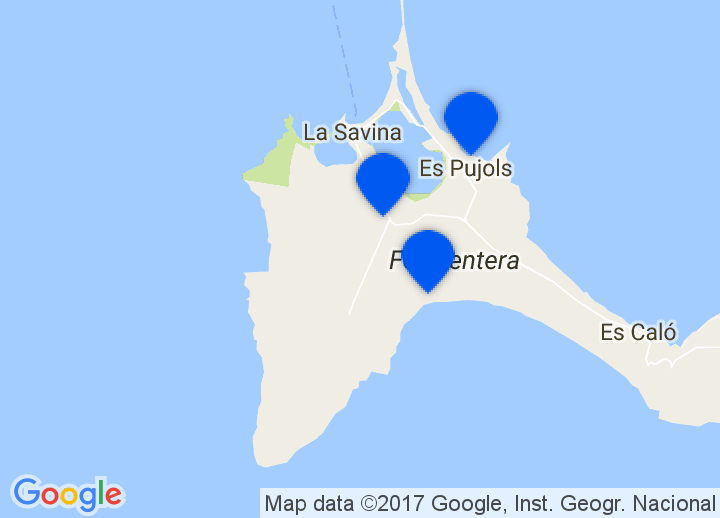 Choose from a unique selection of romantic boutique hotels in Formentera, including luxury accommodations, seaside hotels and bed & breakfasts, amongst others. Whatever your taste, we’ll help you find that perfect getaway in Formentera. We found some unique places to stay in romantic or family friendly hotels. The 82 km2 small island is easily to be discovered by bike on one of the many cycling tracks. These tracks lead through peaceful and picturesque dunes, pine forests or vineyards. You can choose from the countless beaches, most of them with only few visitors, but the most famous one is the Playa de Ses Illetes, one of the most beautiful beaches in the world. The cities also offer some attractions. San Francisco Javier for example is the biggest city on the island and has some small markets; in you will find the hippie market and one of the two lighthouses of the island and in Es Calo, a small fishers village, are still the old, traditional wood houses. Es Pujols is the city of the bars and also has two clubs, so the place where the nightlife of the island is happening. One of the attractions is the stalactite cave Xeroni, which is illuminated and can be visited. The museum in San Francisco tells the story and earlier life of the island.